Today is the 41st year of environmentalism and activism for Earth Day. 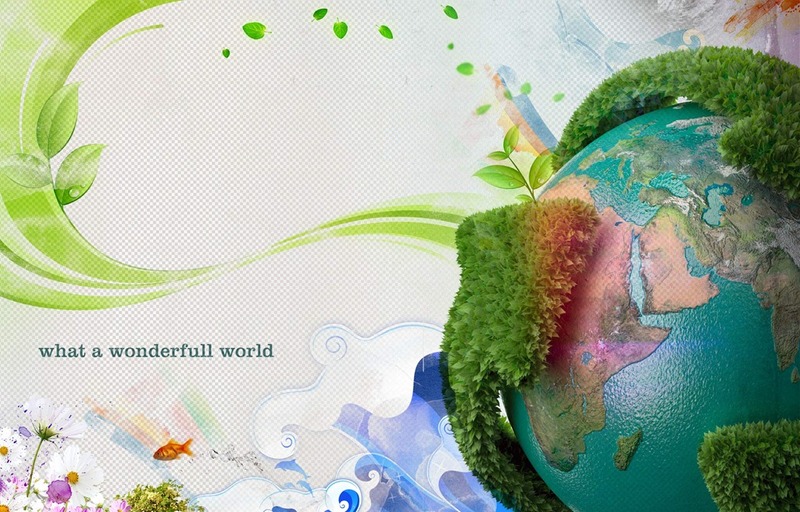 It is a day that is intended to inspire awareness and appreciation for the Earth’s natural environment. In 1970 when there was height of hippie and flower-child culture in the United States, came the last Beatles album and Simon & Garfunkel’s “Bridge Over Troubled Water” Protest was the order, but saving the planet was not the cause. War raged in Vietnam, and students nationwide increasingly opposed it. At the time, Americans were slurping leaded gas through massive V8 sedans. Industry belched out smoke and sludge with little fear of legal consequences or bad press. Air pollution was commonly accepted as the smell of prosperity. “Environment” was a word that appeared more often in spelling bees than on the evening news. Although mainstream America remained oblivious to environmental concerns, the stage had been set for change by the publication of Rachel Carson’s New York Times bestseller Silent Spring in 1962. At Henna Arts we are proud to provide body adornment which is completely natural and safe. 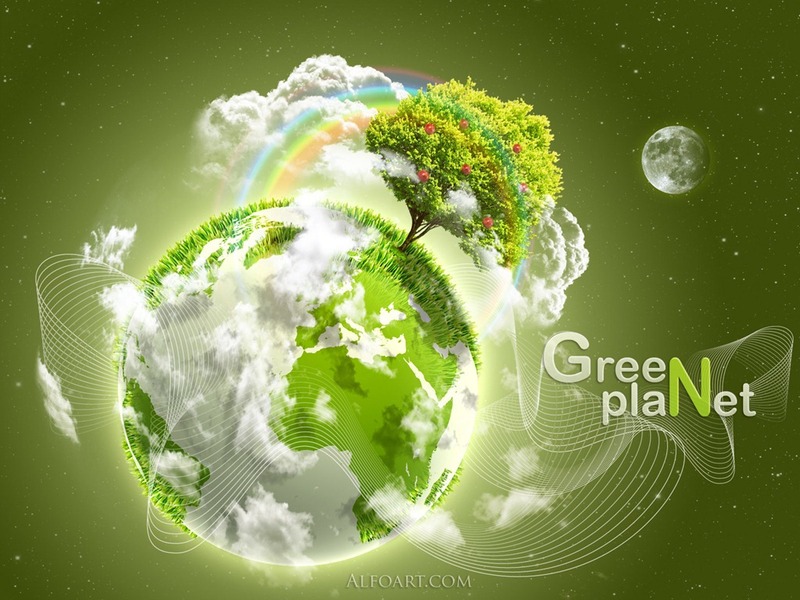 From then till now – Earth Day is now observed on April 22 each year by more than 500 million people and several national governments in 175 countries. This year, Earth Day’s theme is themed after A Billion Acts of Green: our people-powered campaign to generate a billion acts of environmental service and advocacy before Rio +20. – Arts for the Earth: Celebrating the work of environmental artists in all media. Please visit earthday.org for more details.